Start the spring 2018 season with one month FREE subscription by using the promo code FREEMONTH during checkout! Sign up or log in now at FootballPlayCard.com to get your One Free Month and to check out all of the latest features and enhancements. 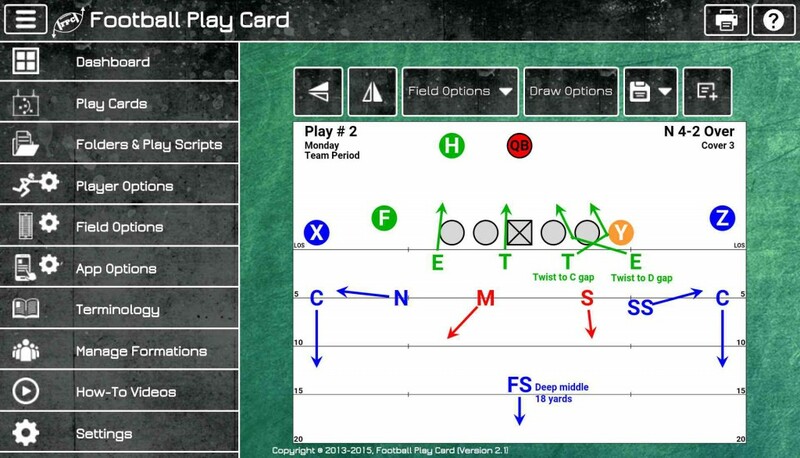 This entry was posted in Football Play Card News and tagged Football Play Card, Free, Free Month. Bookmark the permalink. This is great solution for coaches to design good plays prepare for a game.